As part of my goal to continue fine tuning my photography skills, I have been reaching out to local businesses offering to shoot their interiors free of charge. This gives me an outlet to continue improving my photography without having to be under the pressure of being under contract. 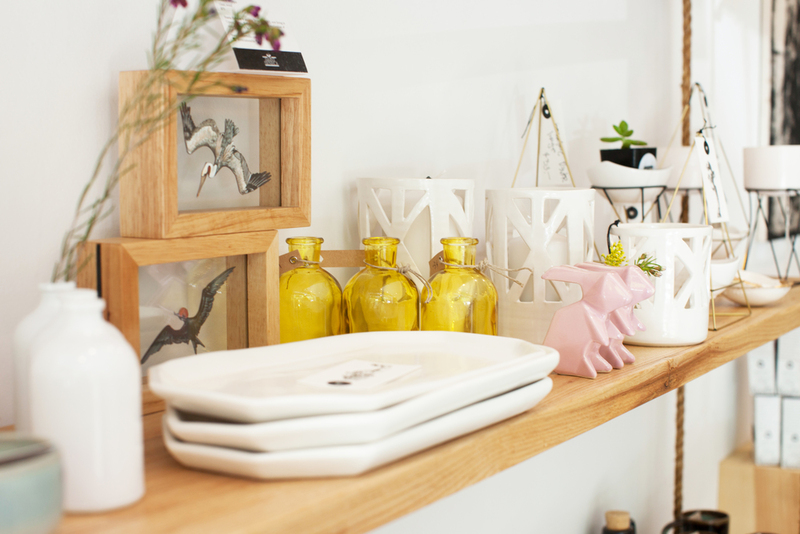 Saint Seneca is a beautifully curated lifestyle store in the neighborhood of Ridgewood in Queens. Every piece of the store is carefully selected and displayed. I love the amount of effort Yuka puts into creating an absolutely beautiful oasis of products and worked to make sure my photos captured the store's peaceful essence.